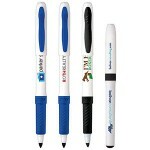 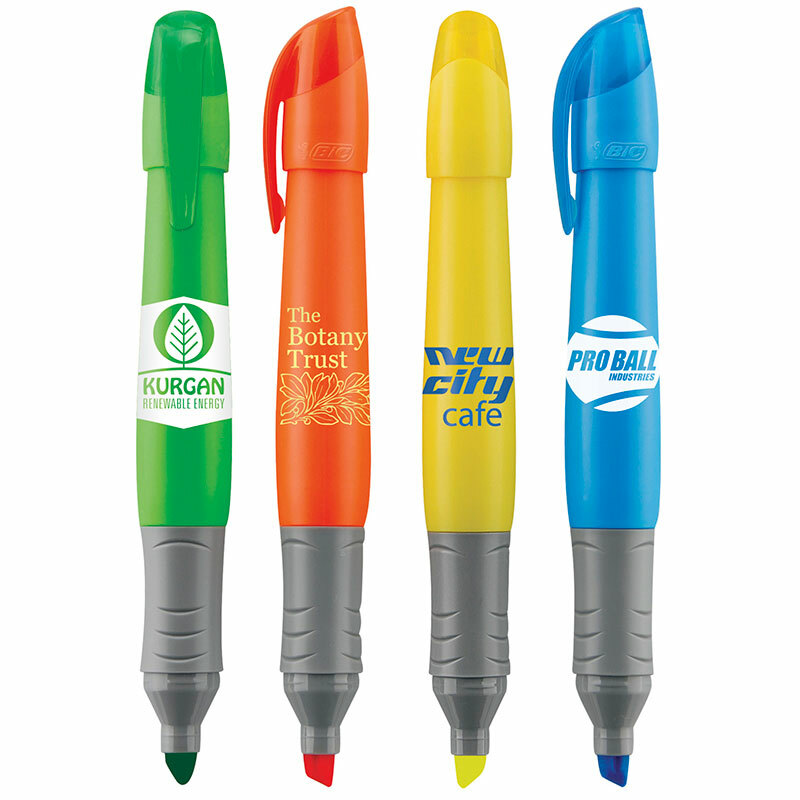 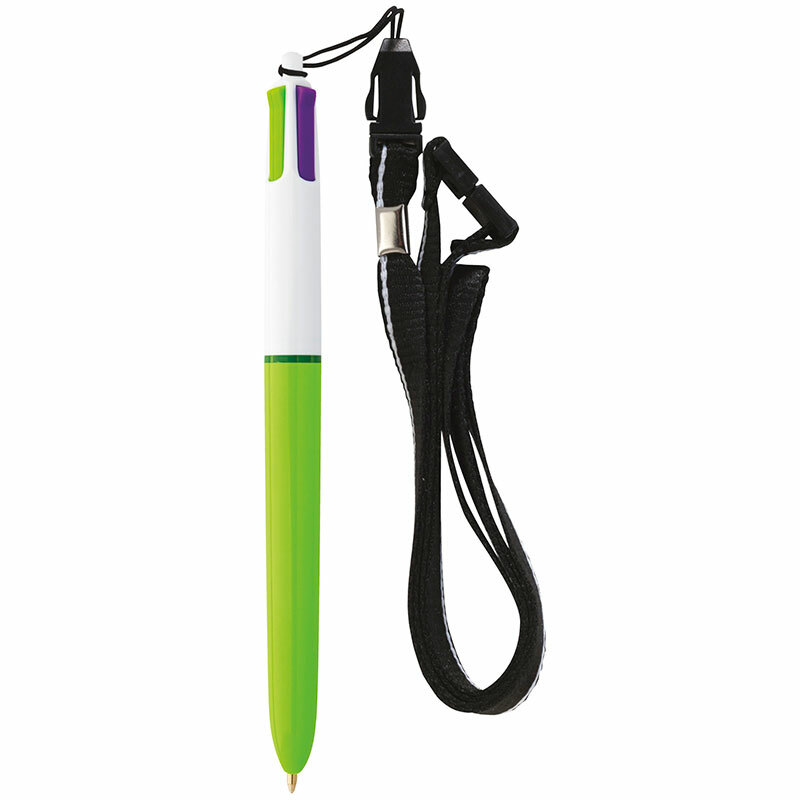 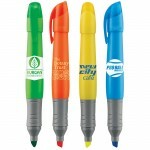 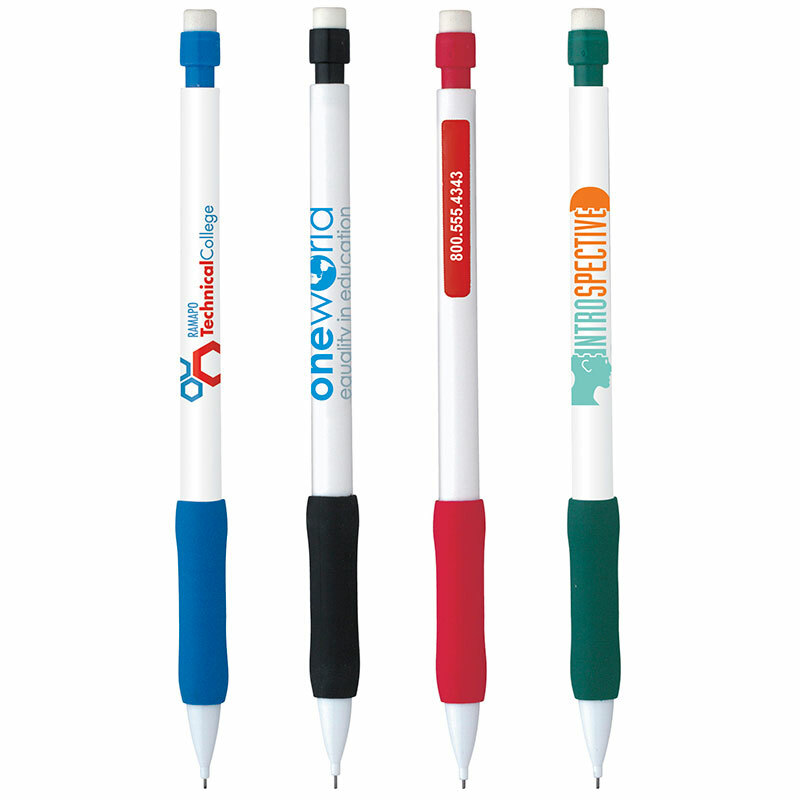 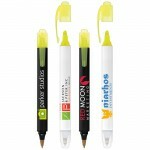 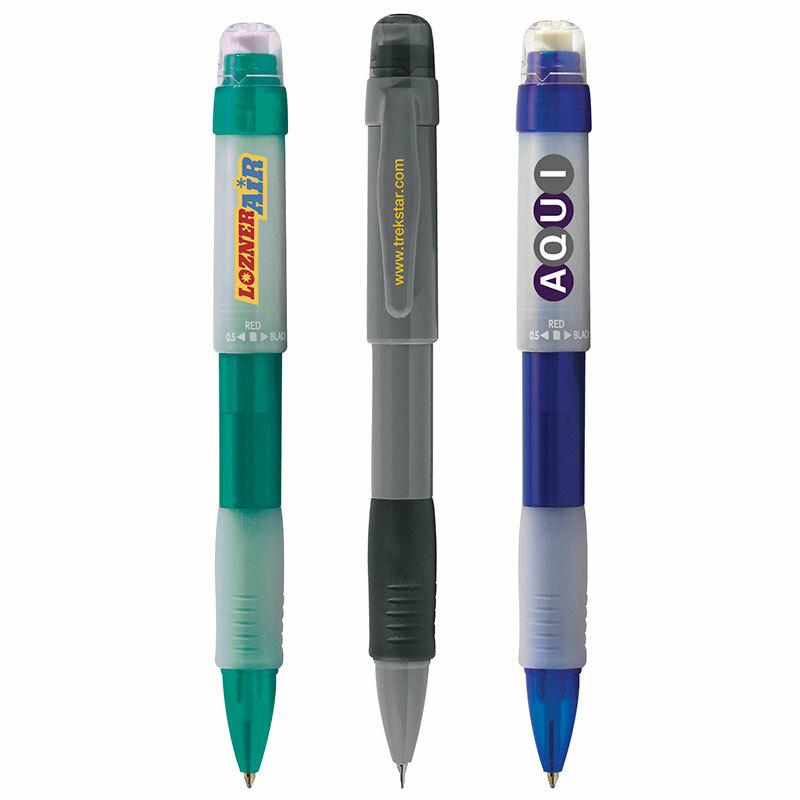 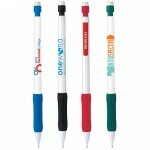 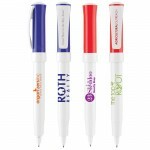 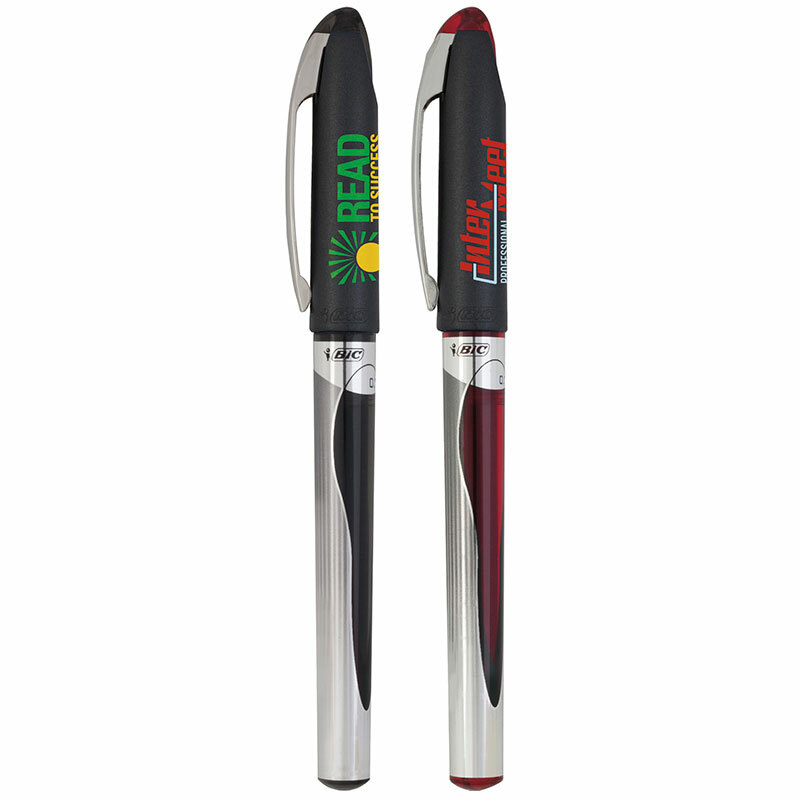 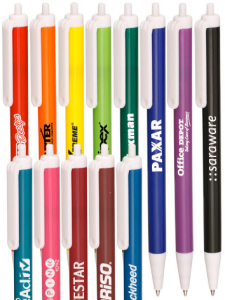 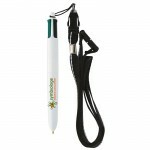 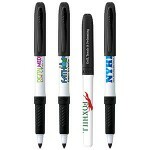 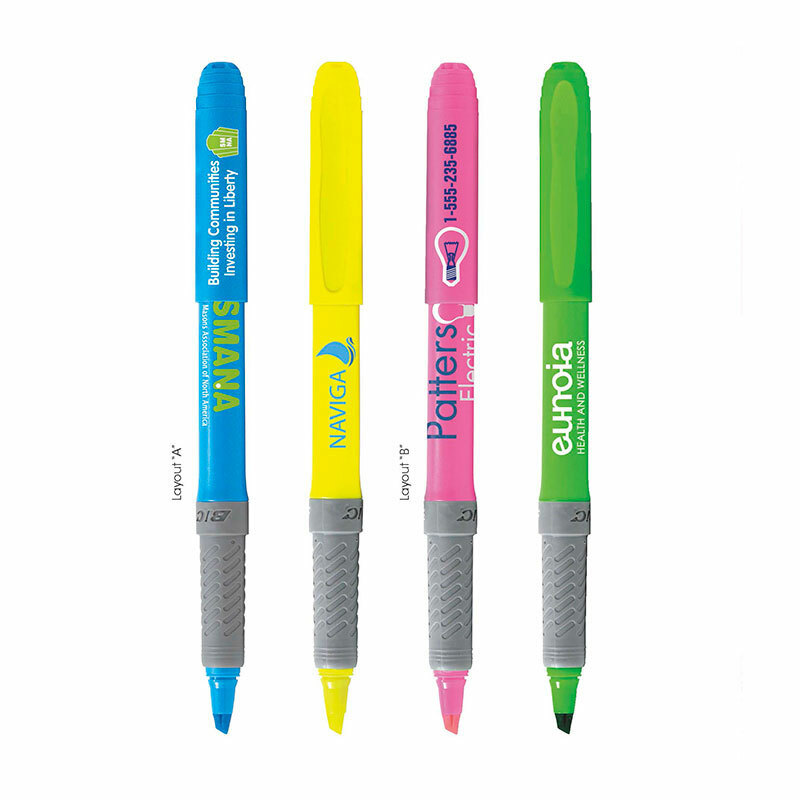 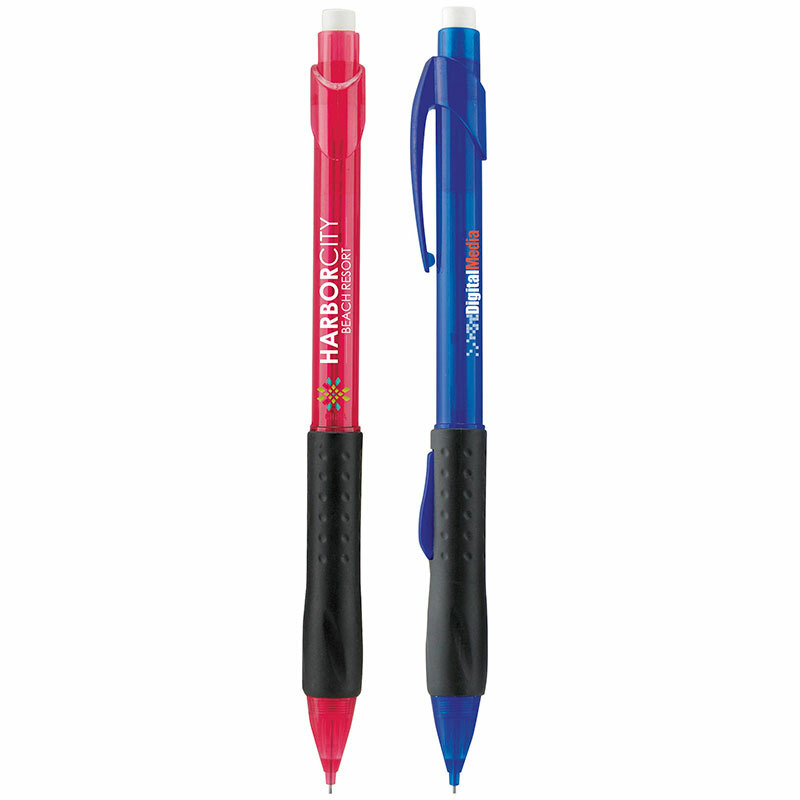 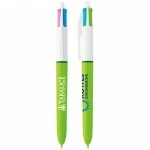 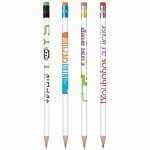 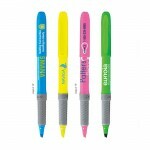 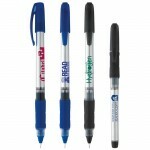 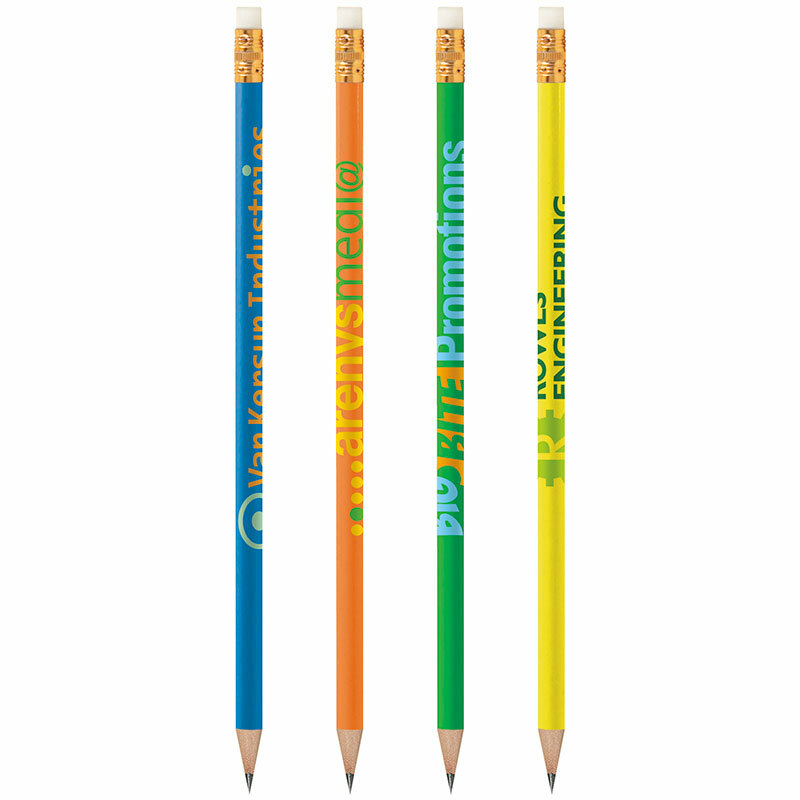 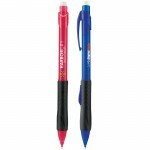 Data Graphics Promotions wants to be your custom printed promotional pen and pencil provider. 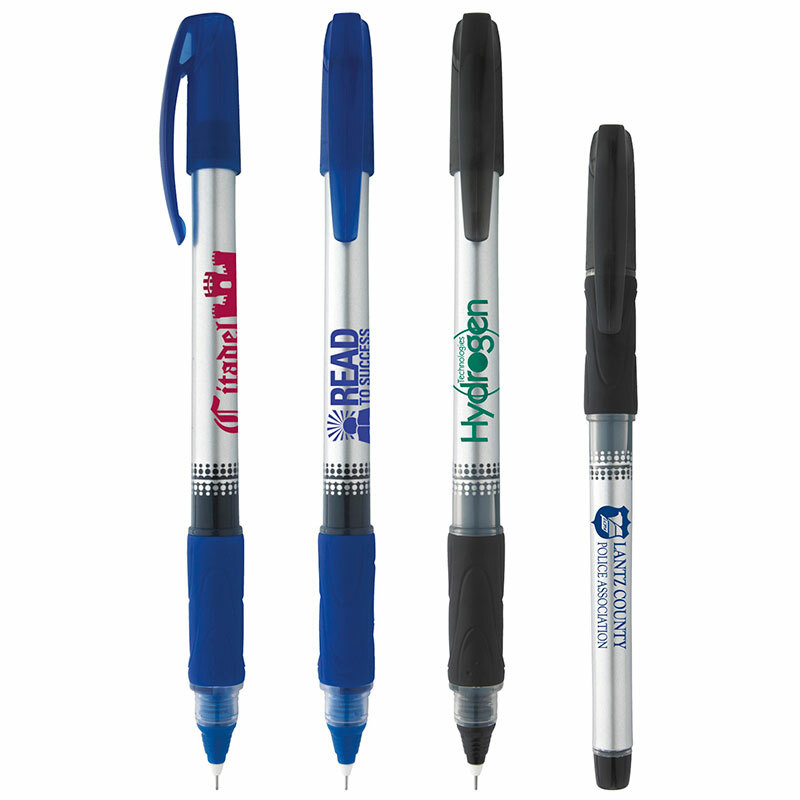 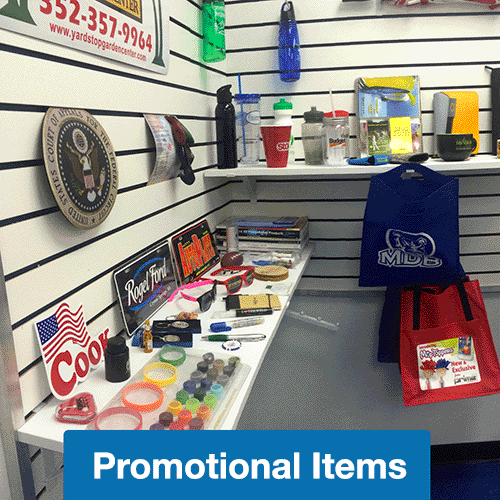 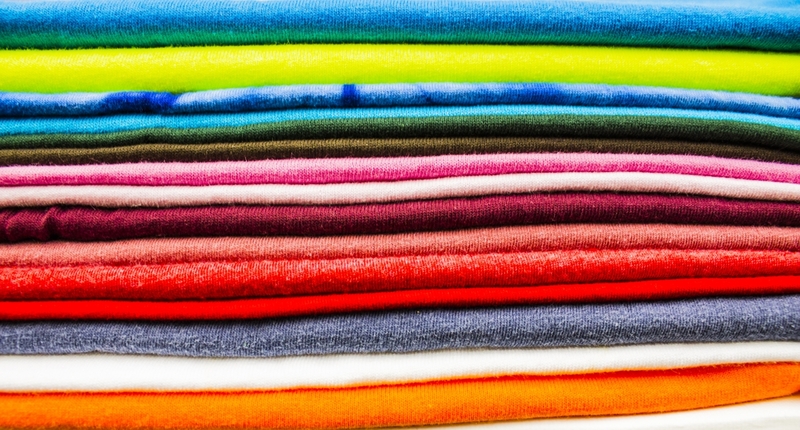 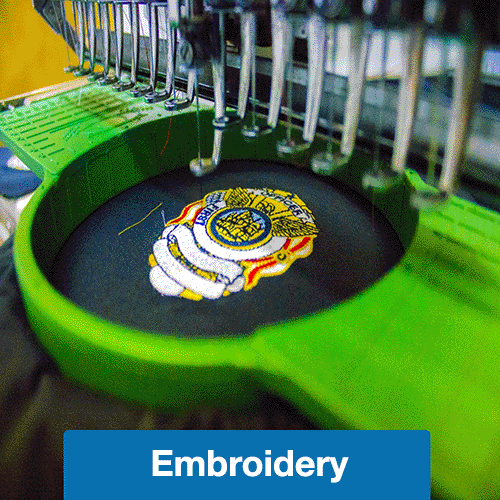 We’ve been partnering with businesses, schools, and other groups that need help in promoting their brand or identity by the use of promotional products such as pens, shirts, hats, jackets, sweatshirts and other items. 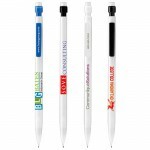 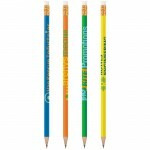 Show off and promote your company to prospective investors, clients and customers with custom pens and pencils from Data Graphics Promotions. 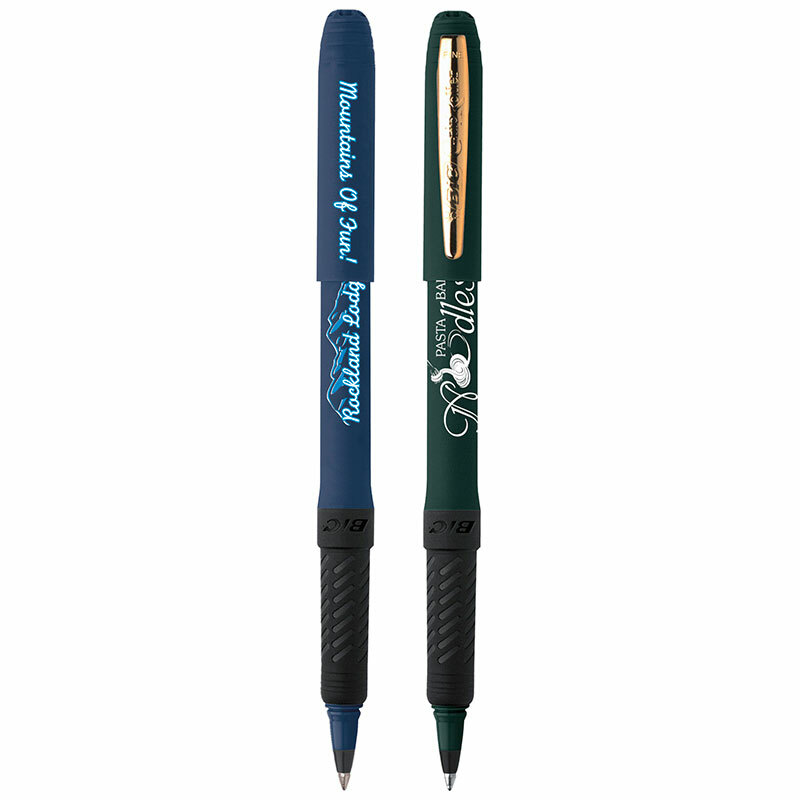 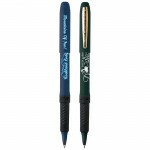 Personalized pens and pencils will not only leave your recipients with a quality writing implement but a lasting impression of your company as well. 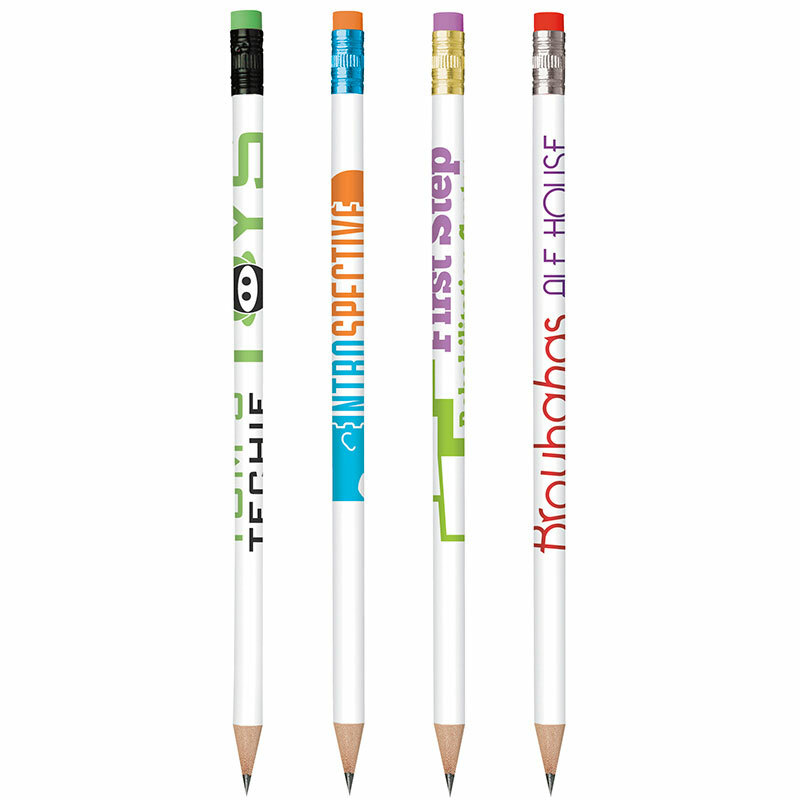 These personalized writing utensils are perfect for handing out in mass quantities. 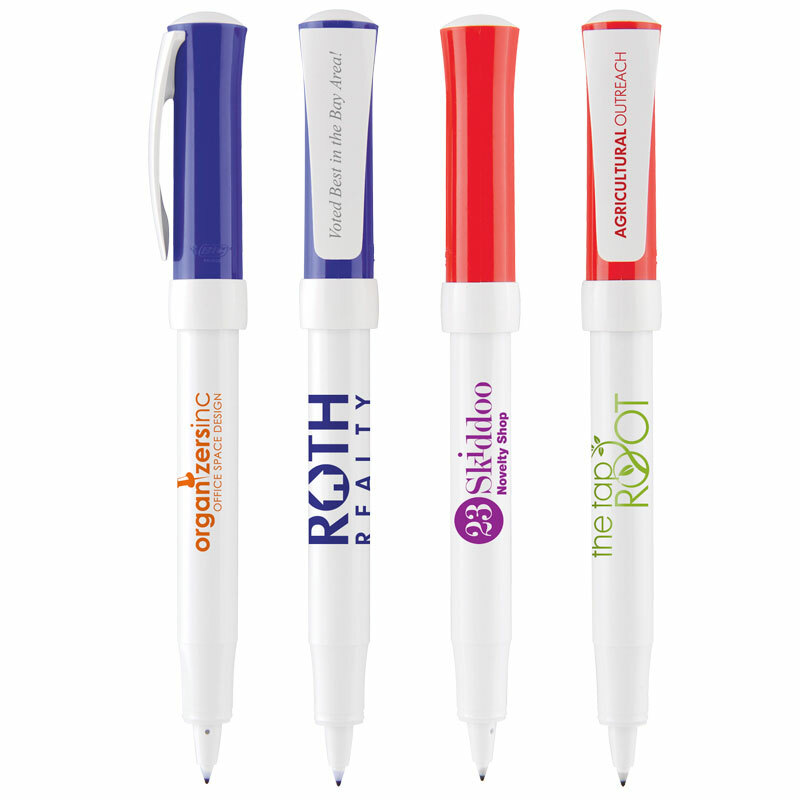 If you’re representing your company at a trade show, create pens with your company’s name on it to keep your business top-of-mind amongst the attendees. 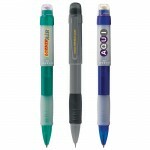 Our pens and pencils are high-quality and low cost, meaning that each new customer will be worth even more to you. 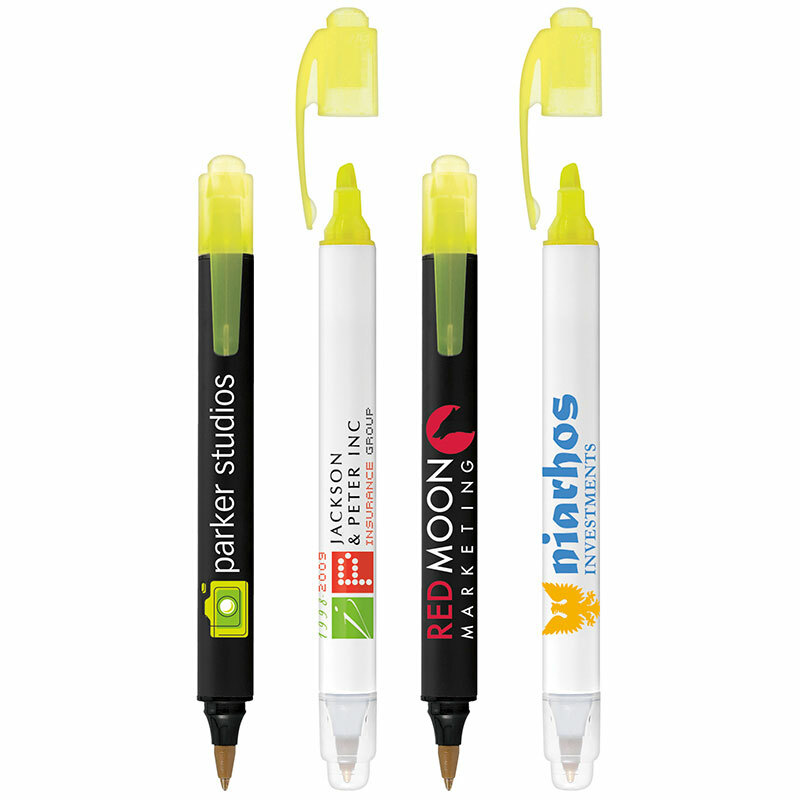 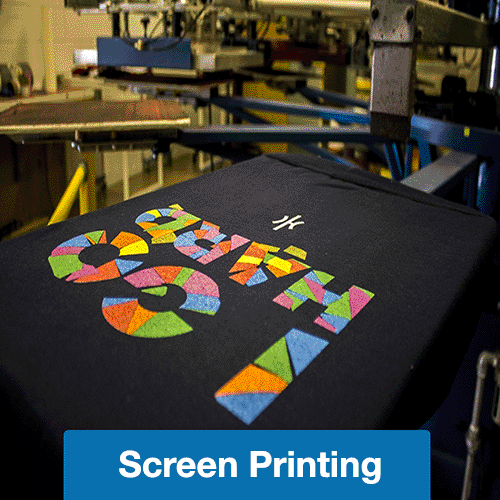 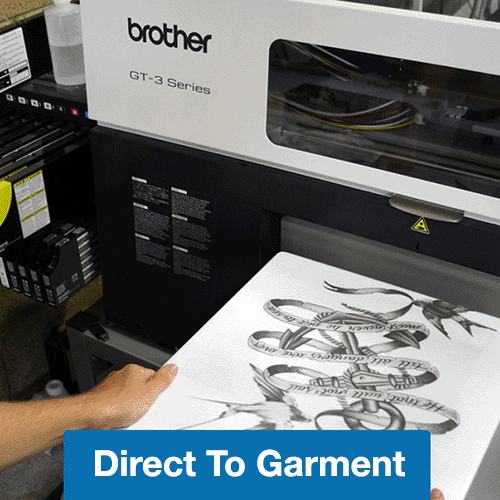 Along with clients at trade shows, they make great gifts for employees within your company. 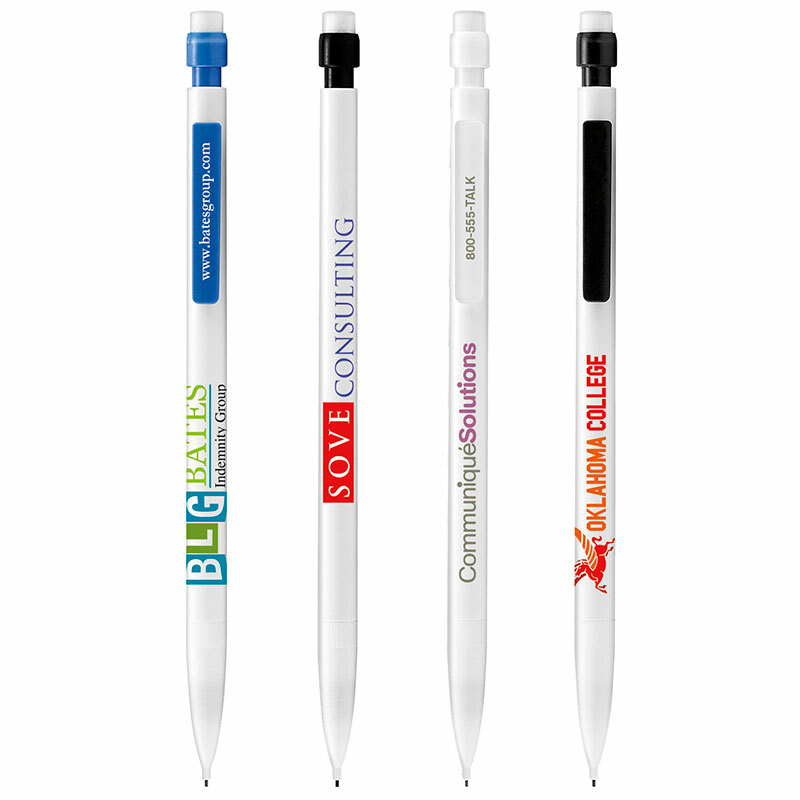 Make everyone you work with feel like part of your team by giving each person a custom pen or pencil with an inside joke and your company name on it. While these promotional pens are perfect for handing out to prospective clients and employees, elegantly designed engraved pens and pencils are your solution for corporate functions and convention events or for giving to deserving business partners. 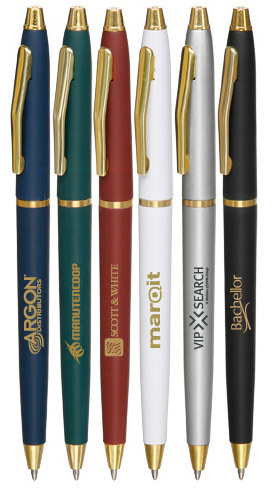 With solid electroplated metal and a dazzling chrome tip, engraved pens give your company the sophisticated look of a well-groomed business. 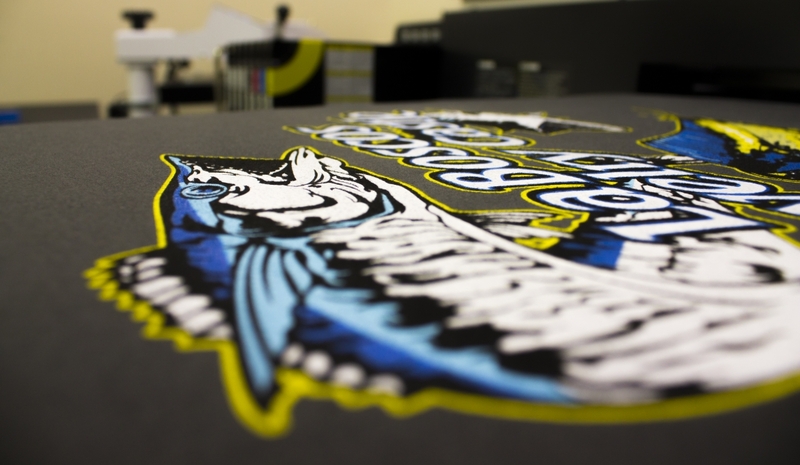 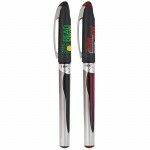 When you have need of a professional and efficient custom printed pen Orlando company, remember Data Graphics Promotions. 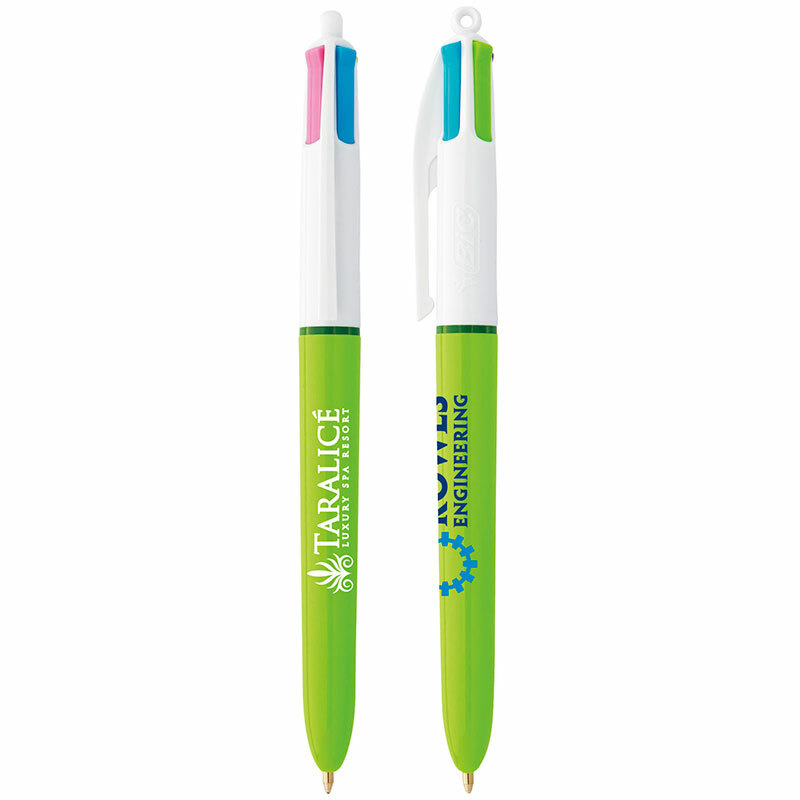 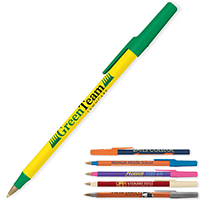 Talk to one of our customer service representatives now and see how we can help with all your custom promotional pen and pencil needs.